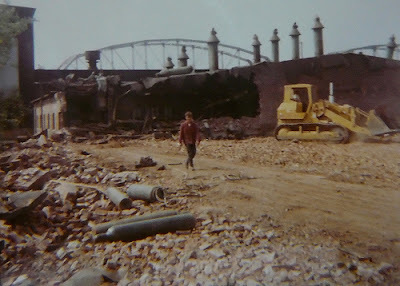 Donora was an unsightly mess by December 1967, with little more than a prayer for a brighter future. 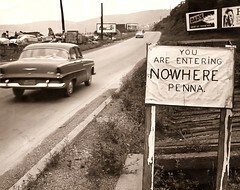 And the once-thriving steel town in Southwestern Pennsylvania had papers to prove its state of despair. Those conclusions were drawn by the U.S. Economic Development Administration that year when it made public a plan for the small borough to recover from the loss of U.S. Steel and nearly 4,000 jobs. 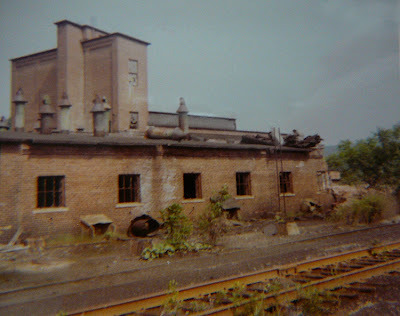 The federal government had come to the rescue because Donora was home to the first such mill to close in an industry that made the United States an industrial powerhouse across the globe. 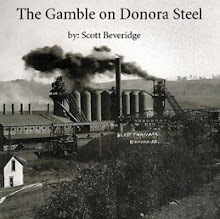 By every indication, however, Donora’s luck had run out. Elected officials in the town along the Monongahela River had enacted wage and business taxes that made it unattractive to new companies, the report revealed. The movers and shakers in neighboring Monessen, Charleroi and Monongahela – municipalities that were just then beginning their declines - were not cooperating among each other, let alone with Donora, to tackle their problems. Donora also had a poor library, one that was cramped into the back rooms of an old hotel. The town had inadequate schools, parks, sewers and employments opportunities. The major highways even bypassed that bend in the river, making it nearly impossible for big rigs to move goods in and out of town. 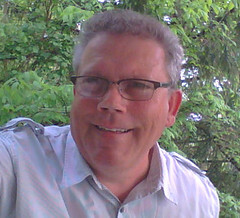 The laundry list of economic development woes was published at the end of a front-page story about the study in the local newspaper, the Herald-American, at the story’s jump to page two. As if burrying that part of the bleak assessment would make the situation go away. Meanwhile, the story led with the news that Donora needed to find $1.5 million to climb out of its hole. The federal government said Donora needed to put a strip mall, health center, restaurant and motel on 28 acres of former mill property along the river. Part of good news came in the form of one sentence in the story that informed the borough that it had plenty of land to redevelop. The story went on to promise 2,800 new jobs if the plan came to fruition. Unfortunately, the borough had only received $45,000 from the federal agency, and that money had already been spent on the study. The local paper missed the big story at the time that U.S Steel had already surrendered the mill property, a 4.2-mile swath of it, to a new nonprofit organization that had its sights set on developing an industrial park. 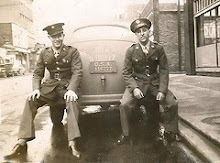 The Middle Monongahela Industrial Development Association, run then by a group of men who had no idea what they were getting themselves into, received from the company the rod mills, billet yard, lime storage building, roll shop and boiler, pump and cleaning houses. The property switched hands for a paltry $35,000, according to MIDA’s files that are now dusty in a loft above its offices in an old, gray mill building. Yet, back in 1967, MIDA officials only had commitments from four firms that wanted to establish a warehouse, chemical plant, sandblasting facility and truck terminal at the nearly 70-year-old abandoned mill. They were looking at 215 jobs, at best.